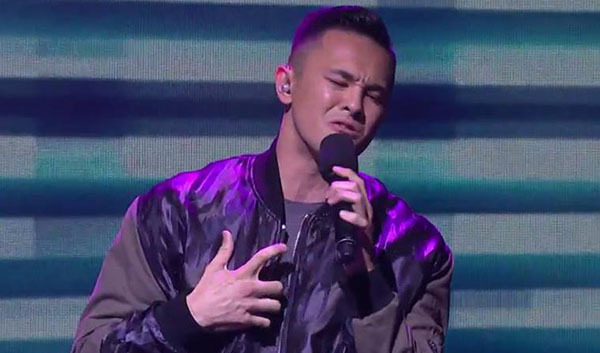 Cyrus Villanueva sings his rendition of ‘Earned It’ by The Weeknd on The X Factor Australia Grand Finals, Monday, November 23, 2015. 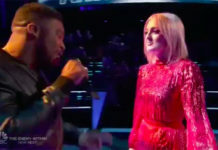 “Very fitting that you would sing the lyrics “earned it” and “deserved it” because you definitely earned your position on the finals,” said Guy Sebastian. “It was excellently ridiculous and you are made for this. You owned it, you’re the star,” said Dannii Minogue. “Great singing, great job,” said Chris Isaak. 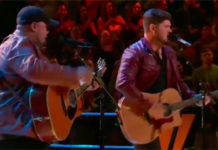 Watch his performance of “Audition Song” on the video below. To vote Cyrus, call 1902 555 709 or SMS CYRUS to 191777. The X Factor Australia 2015 returns with two night Grand Finale this week. 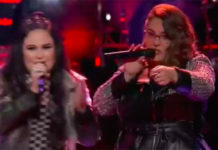 The remaining Top 3 Finalists including Jess & Matt, Louise Adams and Cyrus Villanueva will perform for your votes tonight. The grand champion will be revealed tomorrow. Did you like Cyrus Villanueva’s version of Earned It? Share your thoughts and opinion on the discussion box down below.